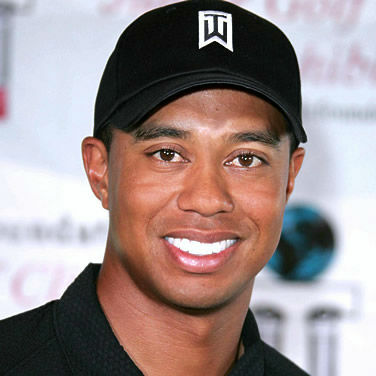 Tiger Woods has announced on his website a date for his return to golf. It will be at the Safeway Open (August 13-16) in Napa, California, when Woods will step once again into a golf course after spending over a year out of the spotlights due to a myriad of physical problems that included two surgeries to his back in the fall of 2015. Before that, Woods will participate in the Tiger Woods invitational a non-official event that takes place on October 11 and 12 at the Monterrey Peninsula, also in California. Woods also intends to compete before the end of the year in the Turkish Airlines Open (November 3-6) in the Turkish city of Antalya. After that he will take part in the Hero World Challenge, a tournament organized by Woods and played, from December 1-4, in Bahamas. Woods, a fourteen-time major winner, for the first time in his career missed the four majors in calendar year and is currently ranked 711th in the world ranking due to inactivity.